Mobile veterinary services for the Big Island of Hawaii offering advanced equine dentistry with Powerfloat technology. 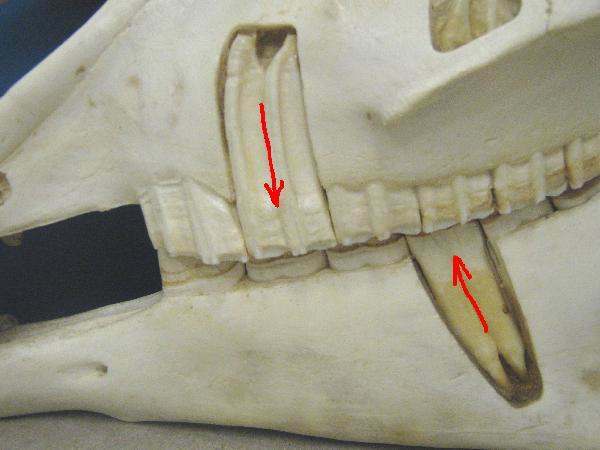 Dental examination and correction is necessary for your horse’s comfort and performance. 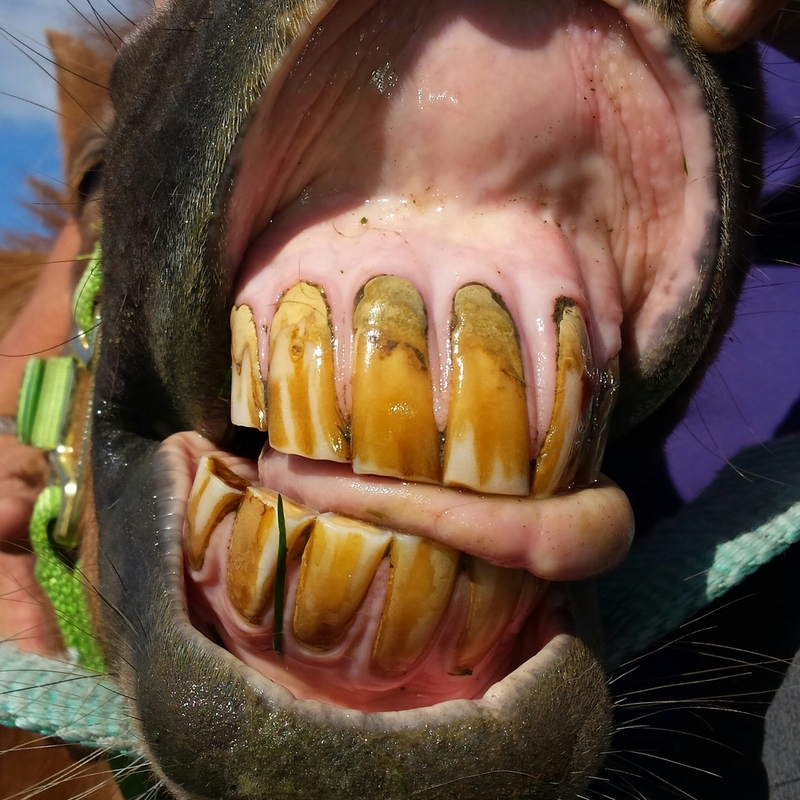 Tooth wear is dependent on many factors including age and breed of the horse, dental conformation, loose or missing teeth, diet (cubes vs. pasture and pellet vs. whole grains), and abnormal chewing due to trauma, abscesses/tumors or arthritis of the TMJ. Systemic disease can contribute to tooth wear and loss so it is important to have a veterinarian perform a complete physical examination at the time of the dental exam. Your horse’s first dental exam and float should be performed by one year of age. Soft baby teeth develop sharp points that lacerate the cheeks and gums. 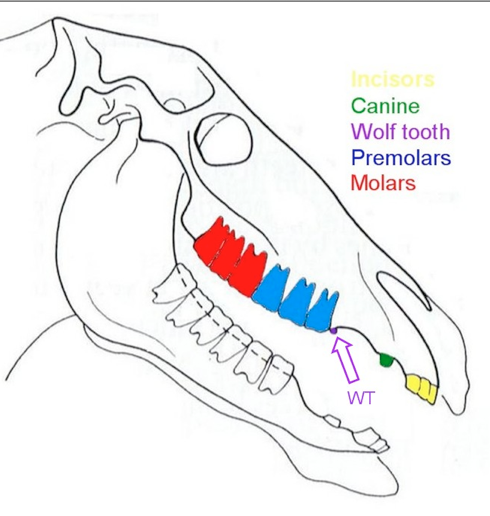 Wolf teeth, if present, should be removed prior to bridling. Dental exams should be performed every six months until 5 years of age to remove any loose caps and file any sharp points that have developed due to losing teeth. 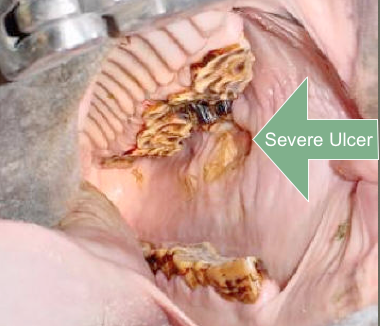 Once your horse has all his permanent teeth, examinations once a year should be sufficient. Not all horses need floating each time the teeth are examined. Oral examination requires sedation and a full mouth speculum. Sedation allows your horse to relax during the procedure so that the doctor can completely evaluate and correct any dental issues. Unlike other dental speculums, the full-mouth speculum, distributes pressure evenly across all the incisors to reduce strain on the TMJ. The horse’s head is supported to reduce stress on the neck and poll. I use Powerfloat technology to perform a gentle and thorough dental equilibration in a shorter period of time than manual flotation. The rotary burr on the Powerfloat will not lacerate the cheeks or tongue like traditional hand floats can. 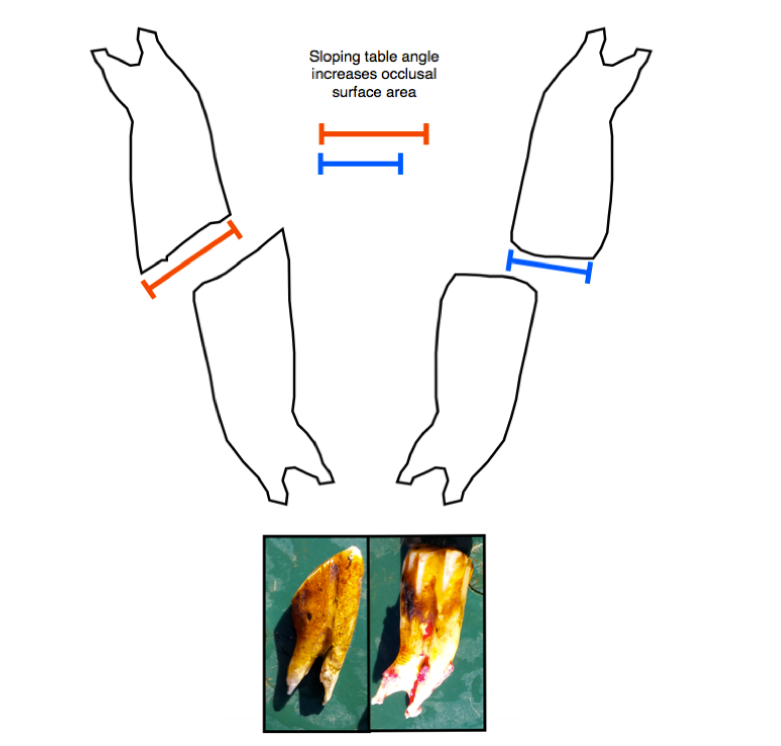 A thorough dental involves incisor alignment, bit seat, hook reduction, extractions if necessary and odontoplasty (floating). Once the teeth are balanced, I use tissue manipulation techniques to adjust the hyoid and the poll. This releases fascial tension in the upper neck and jaw allowing the mouth to operate more naturally and symmetrically. Dental care is non-painful and your horse should feel immediate relief in his mouth, jaw and neck.